Truro MOT Centre in Cornwall | Fast, Affordable, Same Day MOT! 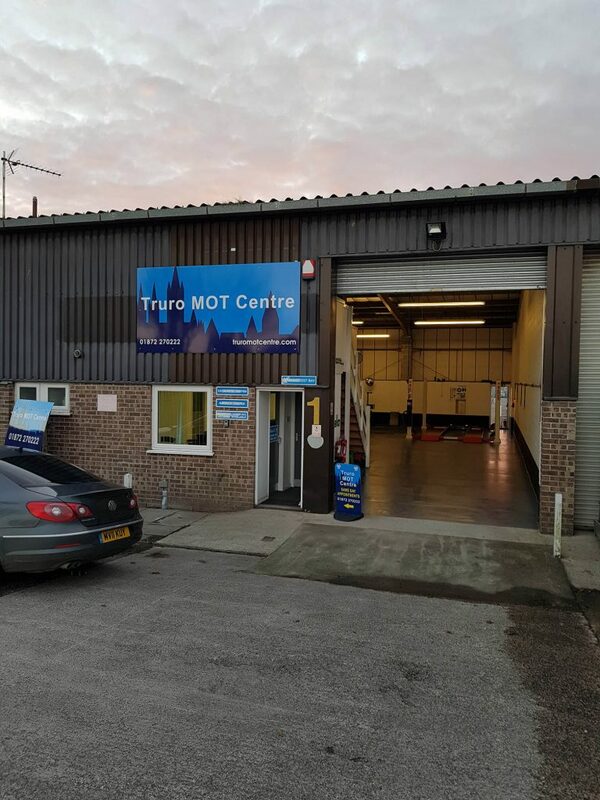 Truro MOT Centre Ltd is the newest test station in the city of Truro based on the Oak Lane Trade Centre at Treliske behind the retail park with close proximity to RCHT Treliske Hospital and Truro College. Truro MOT Centre also offer discount to Truro College, Cornwall Council and Treliske Hospital staff. 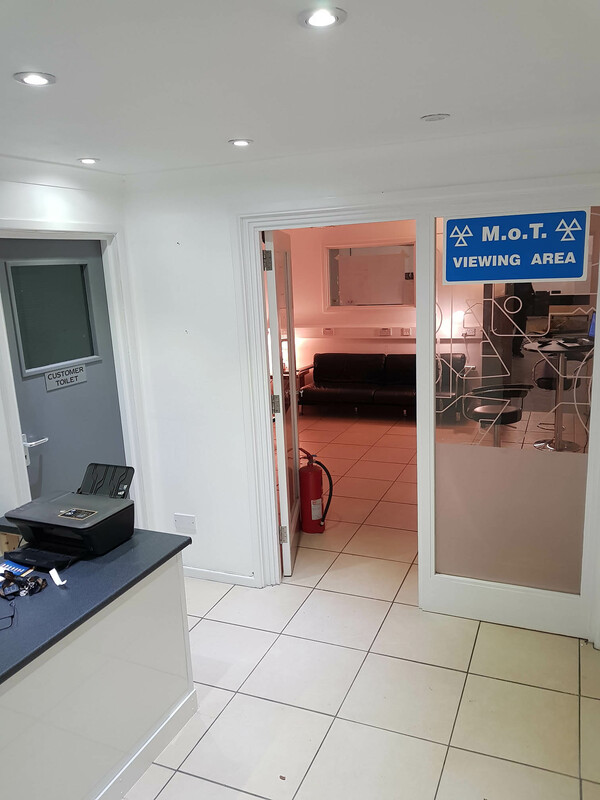 We have, unlike most test centres, a dual lane MOT test facility. 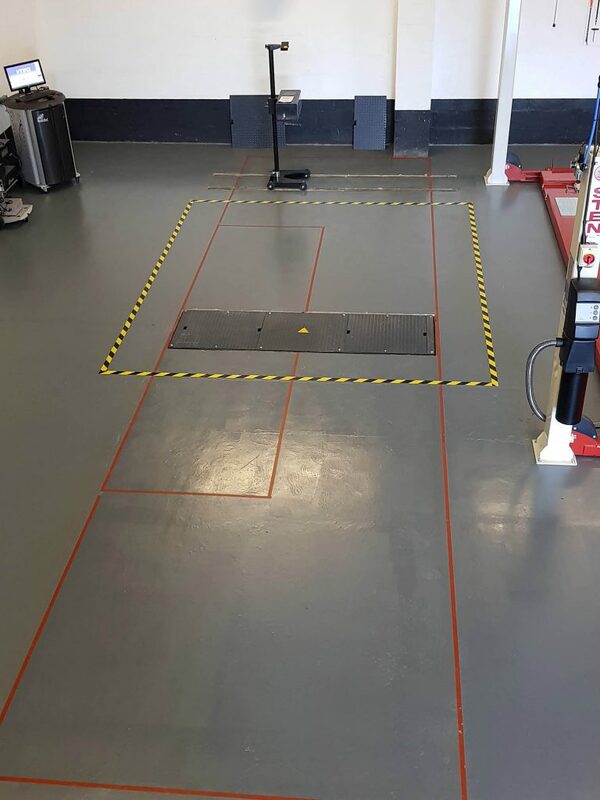 This allows us to test two vehicles simultaneously, meaning we will be able to accommodate customers at very short notice. 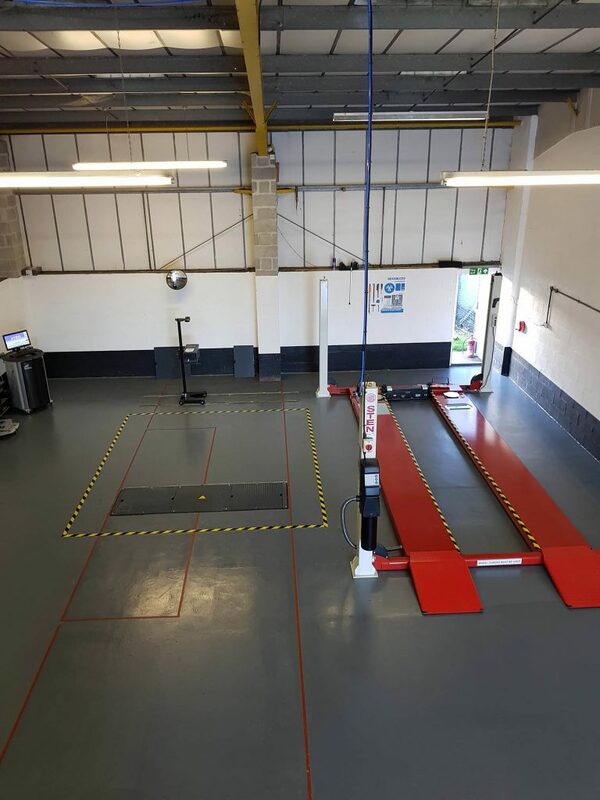 With a Costa Coffee, McDonald’s, Pizza Hut and large retail park close by, this makes us the convenient choice when your vehicle requires its annual test. It fails its test, but it will not cancel out your existing MOT allowing you to remove your car from the test centre to take it for repairs required to rectify faults for the retest. If you present your vehicle for test on the expiry date your vehicle will only have a valid MOT until midnight the day if it fails its test. We are a test facility only and although we will undertake small repairs during the test which we are allowed to do with the presenter’s permission to allow us to issue a certificate. 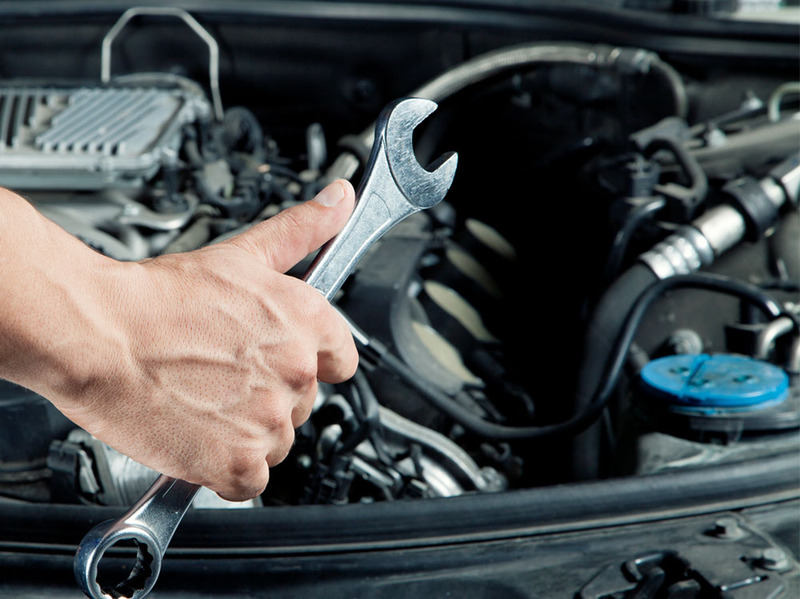 Repairs which cannot be dealt with quickly but are required can be dealt with by ourselves but the vehicle will need to be left with us ( Courtesy Car available in these instances), and the vehicle would be repaired at our sister workshop at customers request. Trade MOT customers welcome but discounted price depends on volume of tests required in any one month. NHS, Truro College and Cornwall Council discount on presentation of ID card. Are you one of those people that have gone to tax the car online and discovered it's out of MOT too? Now in the absence of the good old tax disc it's easily done. 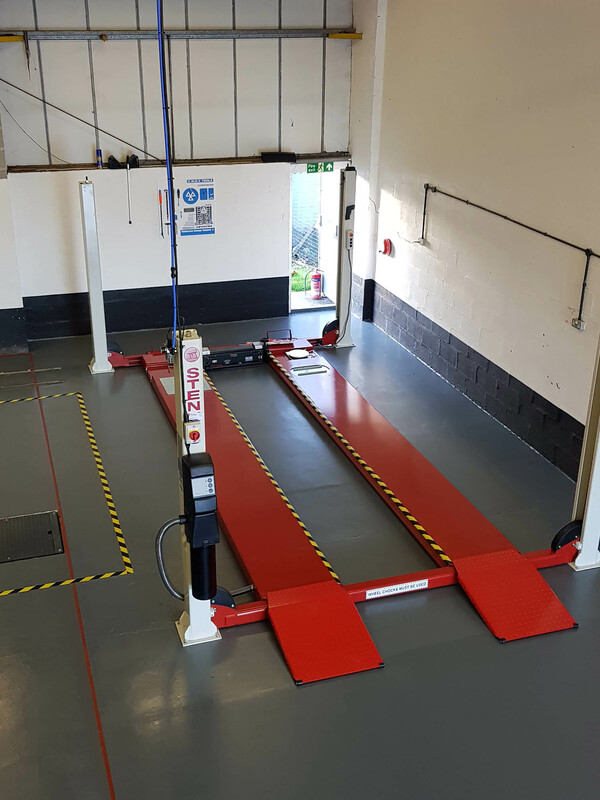 This is where Truro MOT Centre can help , unlike most garages that also have an MOT bay we have a dual lane setup which means we can handle twice the volume. This means for you as the customer that we could do your MOT the same day.